Overheads: Mylife – a case study of the ethics of user involvement in field trials across Europe (Rachael Dutton, Nada Savitch and Antony Walker). 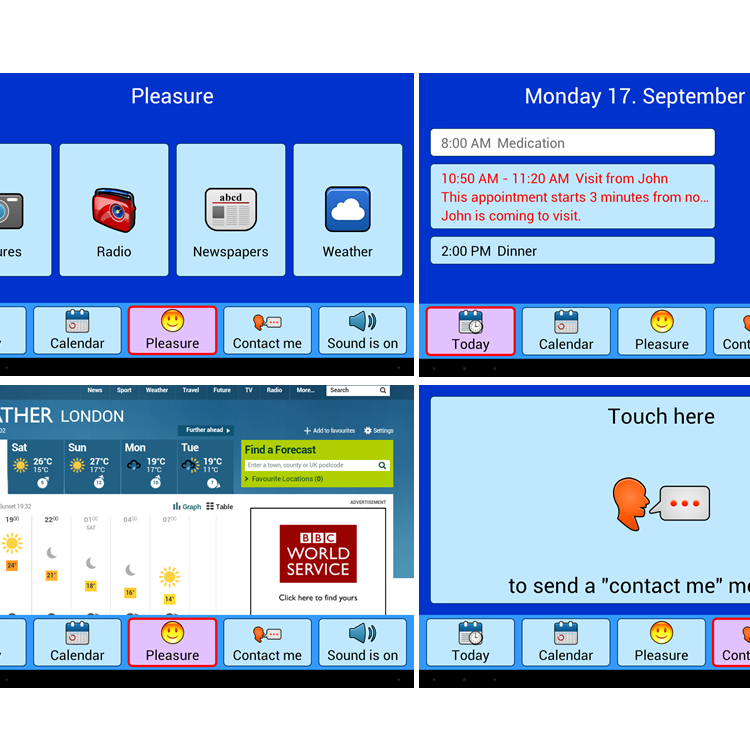 Overheads: Mylife - multimedia technology for people with MCI: The first trial results (Anja Wilbrandt and Eva Schulze). Overheads: Mylife end-user technology platform: Low cost technology with Android OS (Lars Thomas Boye). Mylife roll-up from the exhibitiond stand (AAL Forum 2012). EU parliament event of the AAL Joint Programme: Managing an aged society while promoting sustainable and smart businesses: the future strategy of the AAL Joint Programme. 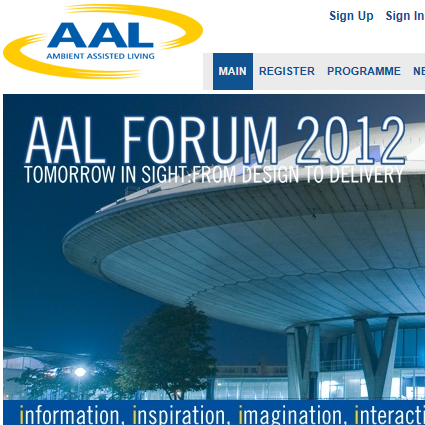 Mylife participates in the AAL Forum 2012 with 3 presentations and a booth.